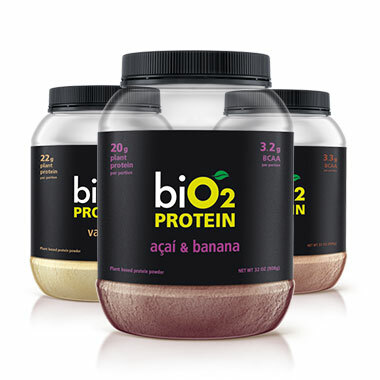 biO2 Protein Bar is a great source of plant based protein, containing all natural ingredients and flavors. Ideal to be enjoyed throughout the day, during or after a workout. 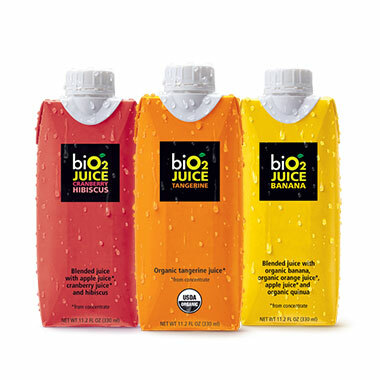 The flavor, sweetness, and color of biO2 Juices result from a careful selection of all natural ingredients. 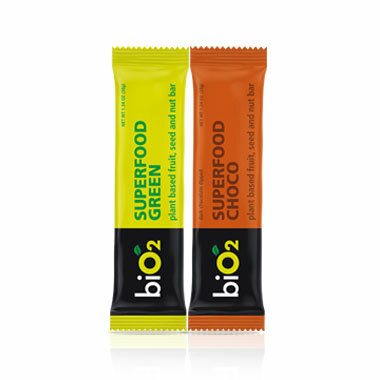 Superfood bars contain superfood powder as the main ingredient, making it easy to consume nutritious ingredients with one bar at anytime. 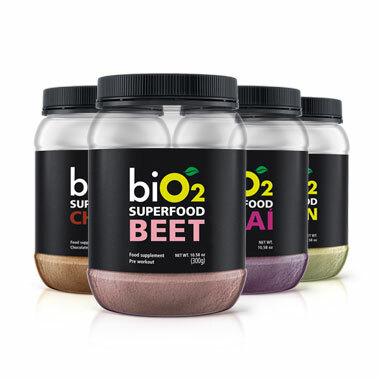 biO2 Superfood line fits everyone’s needs, from athletes to people in search of high concentration nutrient dense ingredients. 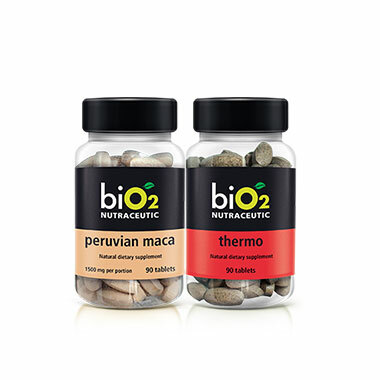 Nutraceutical foods are dietary supplements that contain the concentrated form of a phytochemical. 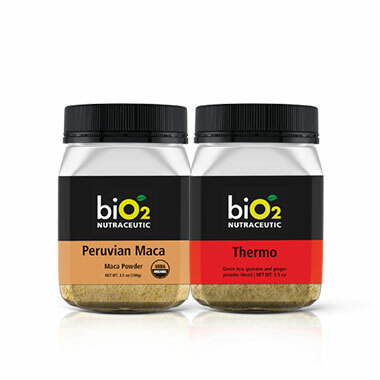 Natural stimulants bring various health benefits.